It's time for CUs to put the final touches on their updated BSA policies and ensure their BSA program includes five essential elements. A strong BSA compliance plan is a must. 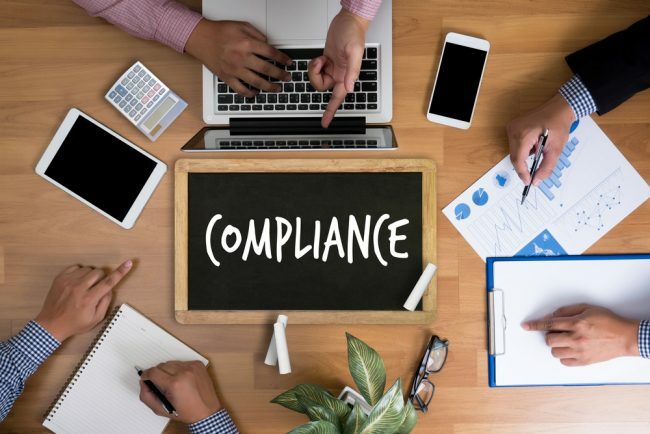 When FinCEN accused U.S. Bank of willfully violating the Bank Secrecy Act in February, it served as a good reminder of the risk BSA compliance presents to all financial institutions, including credit unions. Combine that with the new FinCEN and U.S. Department of Treasury rule effective this May, and it’s understandable why BSA is consistently on the minds of so many credit union leaders.